Catering to a niche market of what Museum of London calls "Cultural Connoisseurs and London Insiders", our events have attracted 6-7000 attendees in under two years. Make sure you attend one soon! Join the wonderful Amanda's Autopsies for another beginner's taxidermy workshop. Rats will be provided but you can bring your own themed outfit or accessories for them. All materials and refreshments are provided also, and there will be a prize for the best creation. More Information and Booking: Eventbrite Also see our Taxidermy page. 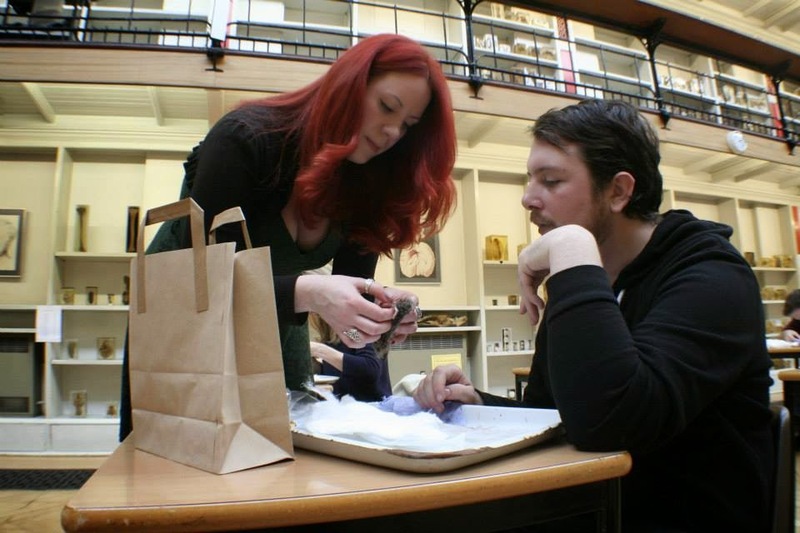 February 2014 - "Matters of the Heart Month"
Join the wonderful Amanda's Autopsies for another beginner's taxidermy workshop, this one perfect to do as a couple. 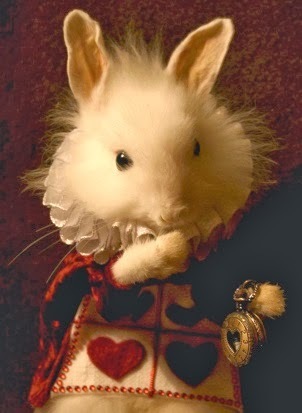 Rats will be provided but you can bring your own Valentine themed outfit or accessories for them. All materials and refreshments are provided also, and there will be a Valentine's themed prize for the best creation. More Information and Booking: Eventbrite. Also see our Taxidermy page. 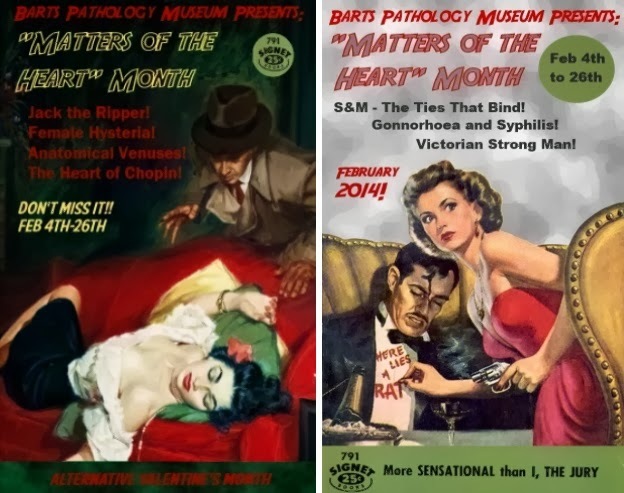 *Refunds/exchanges for evening events may be offered at the discretion of Barts Pathology Museum only if requested 48 hours before ticket sales end. (This doesn't include cancelled events which are automatically refunded, or sold-out events with 'completed' transactions) In the case of taxidermy and other weekend courses refunds/exchanges may only be requested up to a week before the event.